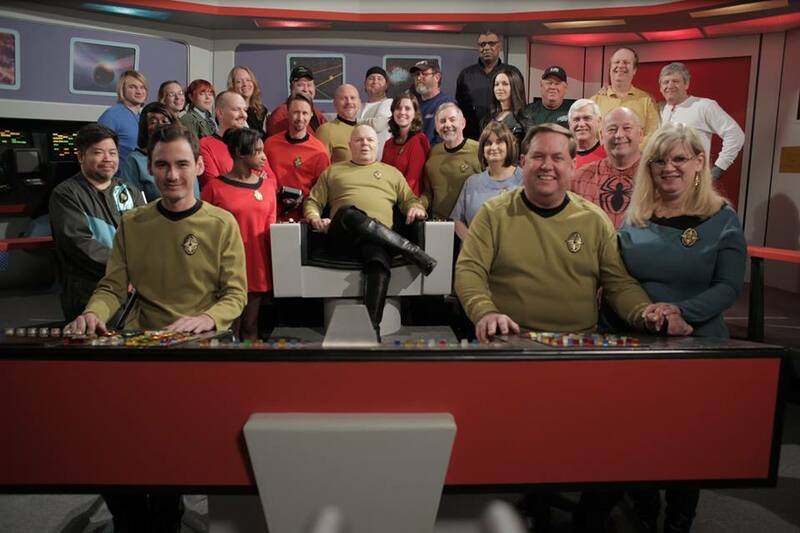 Nerd Nation Magazine recently sat down with David R Wrenn and Gary Davis – the producers of the Star Trek Fan Series: Dreadnought Dominion, which recently premiered at ConCarolinas 2015. Nerd Nation: First off, tell us a bit about yourself, how did you first get into filmmaking? NN: How did the idea for Dreadnought Dominion come about? NN: You do have some very impressive, and very accurate sets, care to elaborate on this at all? NN: How about the Starfleet uniforms, can you tell us a bit about what went into to their creation? NN: Who does your digital F/X? NN: Does Dreadnought Dominion exist within the original Star Trek canon, or is it something different? NN: What would you estimate is your overall production budget for this project? NN: Doing fan films can be tough, especially considering you’re not legally allowed to profit from it. What steps have you taken to overcome this? NN: How far do you plan to take the Dreadnought Dominion series? How many episodes? NN: We met at a convention, which of course is the bread and butter of fan films. Do you plan to attend any more? If so, which ones? NN: Speaking of cons, a lot of the larger ones have closed circuit con-exclusive TV channels, such as DragonCon TV, ConNooga TV, and others. Have you given any thought to submitting an episode to any of these outlets? NN: Finally, where can people find out more about Dreadnought Dominion? Feel free to plug anything you’d like. For more information on David R. Wrenn, Gary Davis, and all things Dreadnought Dominion, including other great Star Trek inspired fan films, please visit their official website at: www.dreadnoughtdominion.com and like them on facebook at: www.facebook.com/dreadnoughtdominion.